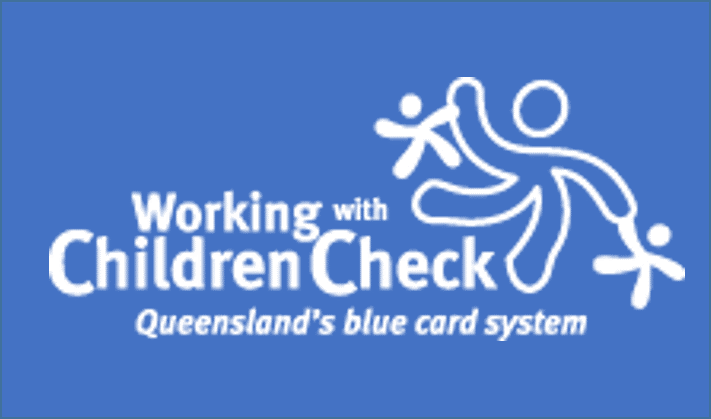 The QRRA has implemented a comprehensive Child Protection Policy, in order to comply with Queensland Government legislation in relation to child protection. This policy mandates that all members intending to referee or referee coach must obtain a Blue Card, regardless of the level at which the member normally referees. 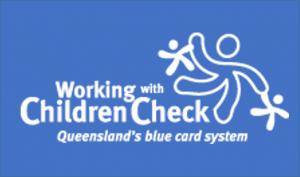 Procedures for obtaining a Blue Card can be found here. An important component of the QRRA’s Child Protection Policy is the Child Protection Policy Document formulated by the QRU in conjunction with the Child Protection Agency. It may be viewed by clicking here. Any member who becomes aware of a possible breach of the legislation must report these circumstances to the Management Committee, which will then determine the next steps, depending on the nature of the situation. This could include, but is not limited to, internal investigation and formal reports. Confidentiality must be maintained and the issues should not be discussed with any third parties.